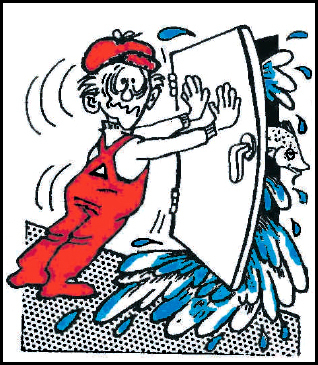 All doors and other openings, through which water can enter into the vessel, should be kept securely closed in adverse weather conditions. All fittings for closing and securing such openings should be maintained in good condition, periodically inspected and stored on board. 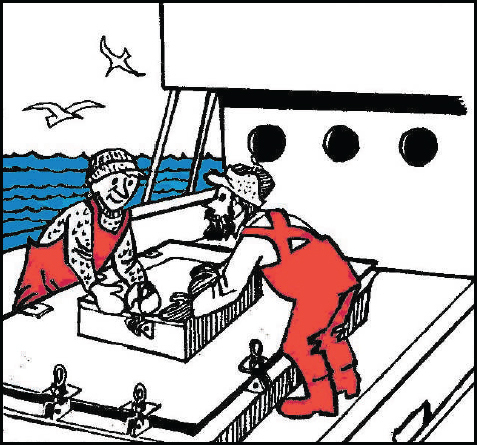 Hatches should be securely battened down when they are not being used. All deadlights should be maintained in good condition and carefully battened down in adverse weather conditions. Air pipes to fuel tanks should be securely closed in adverse weather conditions. 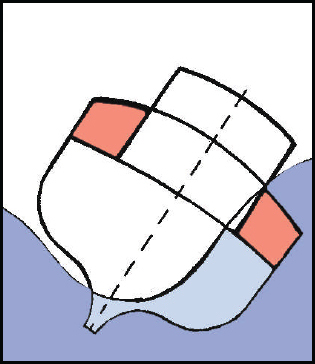 When the vessel is heeled by an external force to a large angle, a substantial part of its buoyancy comes from enclosed superstructures as shown in the picture above. In order to provide additional buoyancy, the enclosed superstructures must be fitted with appropriate closing appliances that are kept in good condition and securely closed.